I’ve been overweight my whole life and remember being on diets since my mom took me to the doctor for my weight at age six. I’ve tried every diet out there, including pills. Twenty years ago, I lost 55 pounds on the Jenny Craig program but I eventually gained it back and then some. Finding myself at my heaviest weight ever, 232 pounds, and being diagnosed with diabetic neuropathy (nerve damage) in my feet was my wake-up call. My blood sugar numbers weren’t even that high or out of control and I thought “I have to do something. 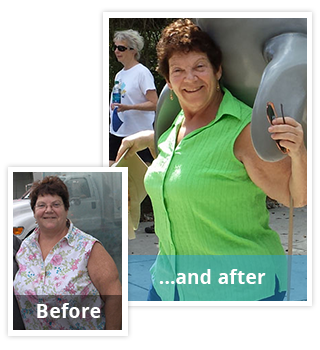 I want to be able to play with my grandchildren and watch them grow up.” So I went to New Jersey Bariatric Center®’s seminar in Somerville and liked what I heard. At first, I didn’t understand when Dr. Goyal said weight loss surgery is a tool. I thought it was an easy way out and felt embarrassed that I couldn’t lose the weight on my own. After having the surgery, it finally clicked what he meant. I can only eat a little at a time and now I know when I’m full and when I’m hungry. By losing the weight, I’ve become more active in my 60s and I am finally enjoying things I never thought I would. I am aware of everything I put in my mouth and aim to have my protein first at all times. My nutritionist was very helpful in explaining different aspects of my diet to me. I often find that I am full with my shakes and meals and don’t crave any in-between snacks. When I do snack, I make healthier choices like Greek yogurt or low-fat cheese. Just five months after my surgery, my husband passed away. The “old me” probably would have eaten away my grief. But the “new me” remembers how important it is to stay on track and be healthy. Now that I am by myself, I concentrate on me for a change and am finding things to keep me busy and active with energy I didn’t know I had. I appreciate life every day and am thankful that I did something for me. While I still want to lose 15 to 20 more pounds, I’ve cut down on all of my medications or have even been able to stop taking certain ones. Things that I only dreamed of—like having energy to play with my grandchildren—are now a reality for me. 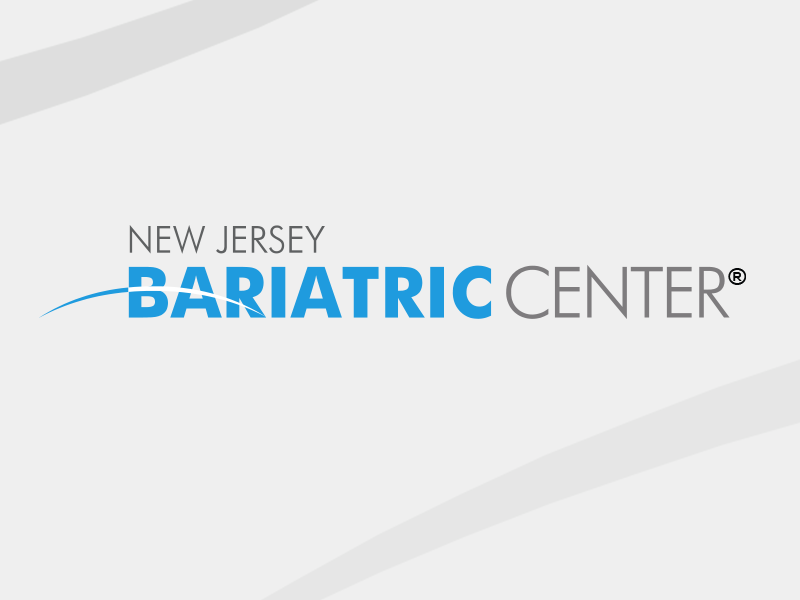 I love the New Jersey Bariatric Center® support groups and have made some good friends through them. The weight loss surgery has helped me mentally and physically. This was the best decision for me and I strongly recommend weight loss surgery for anyone who has tried to lose weight all their lives without success. My husband was my greatest cheerleader and I know he is still cheering and proud of me.